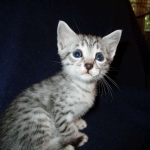 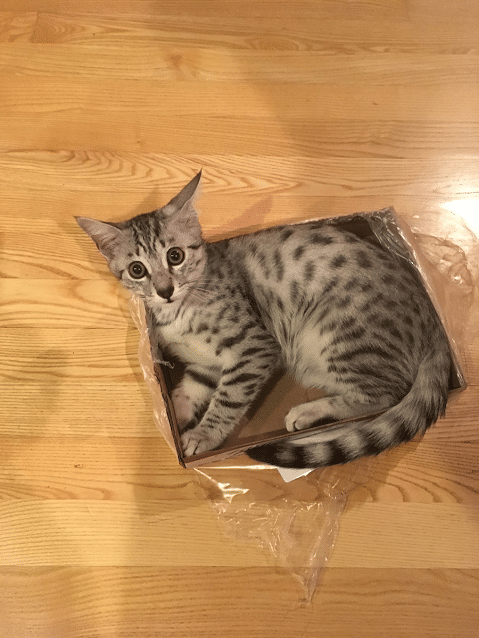 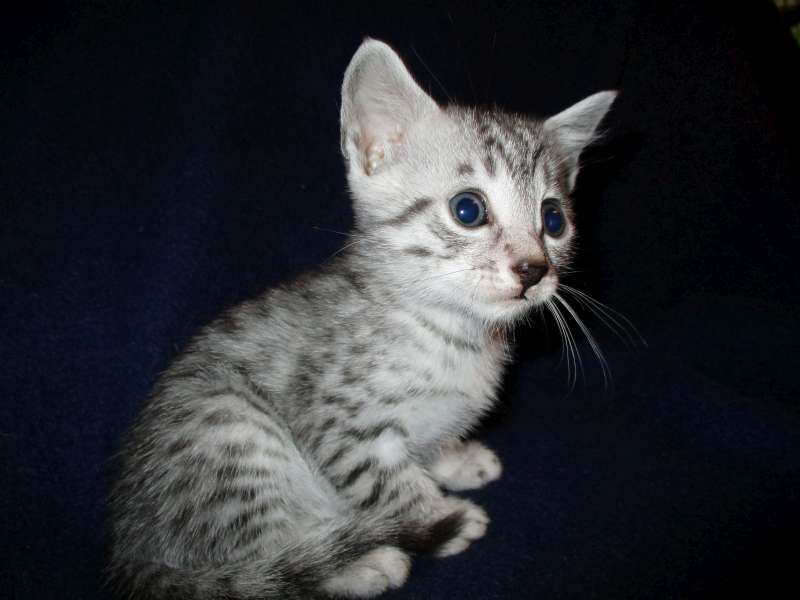 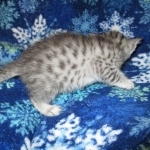 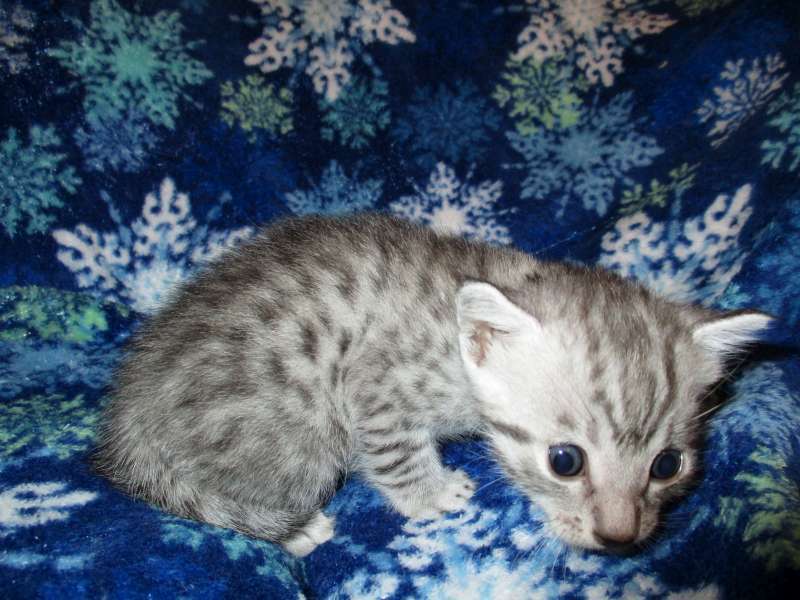 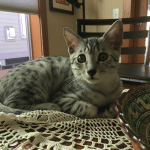 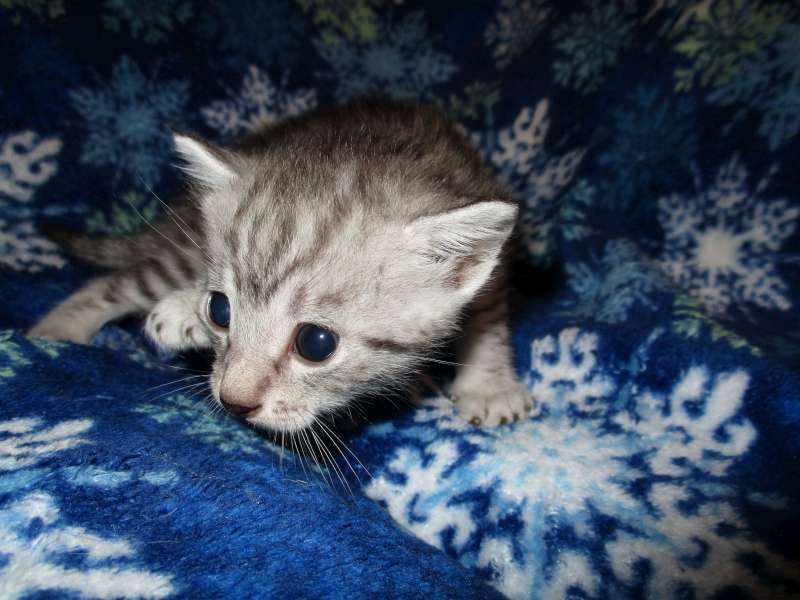 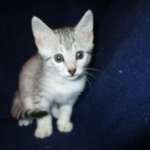 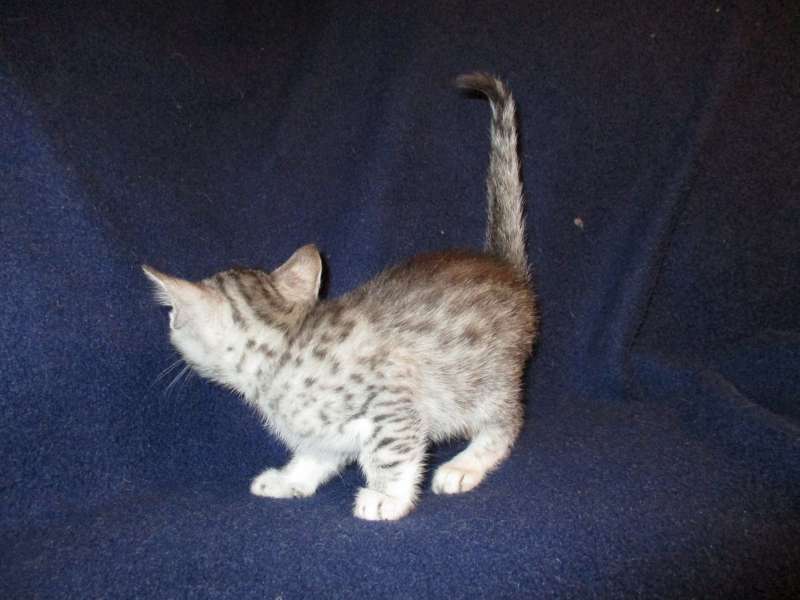 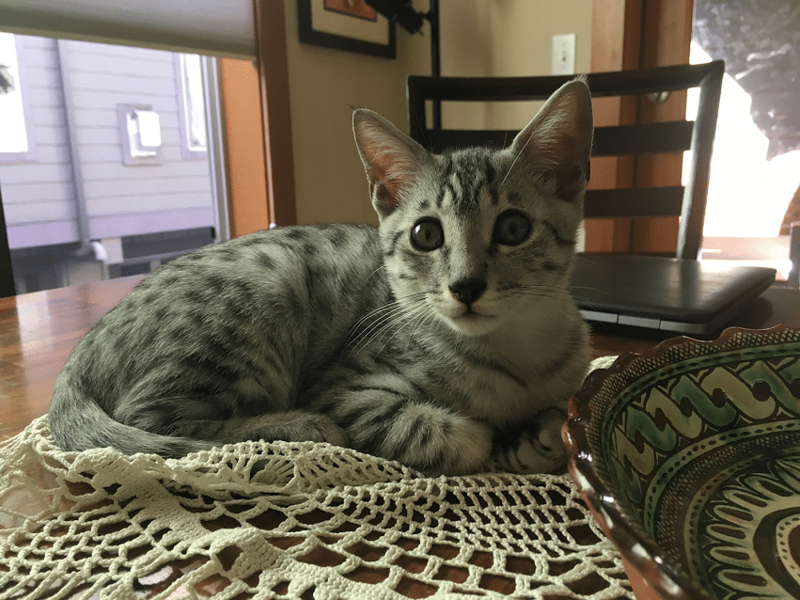 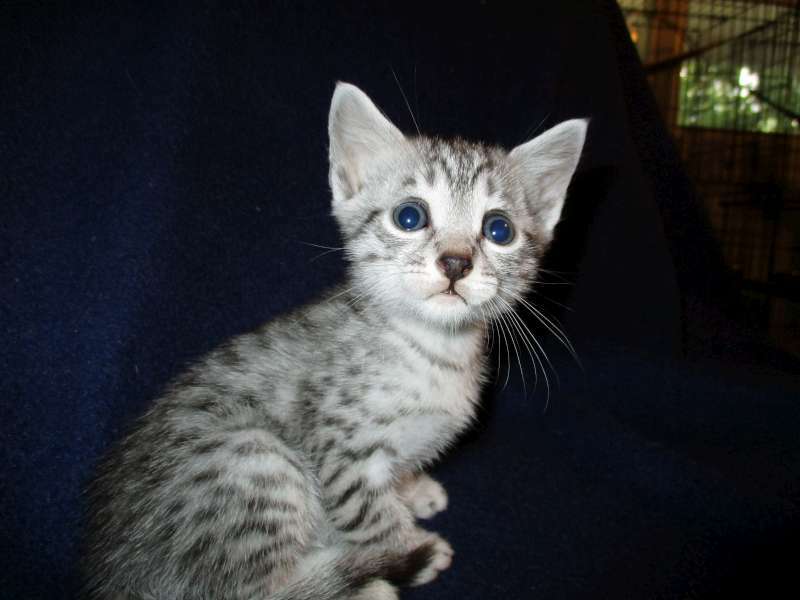 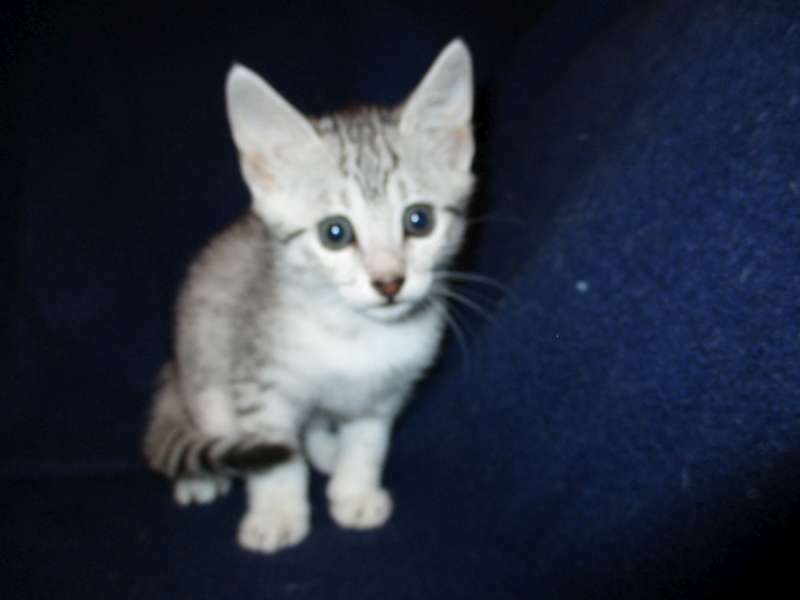 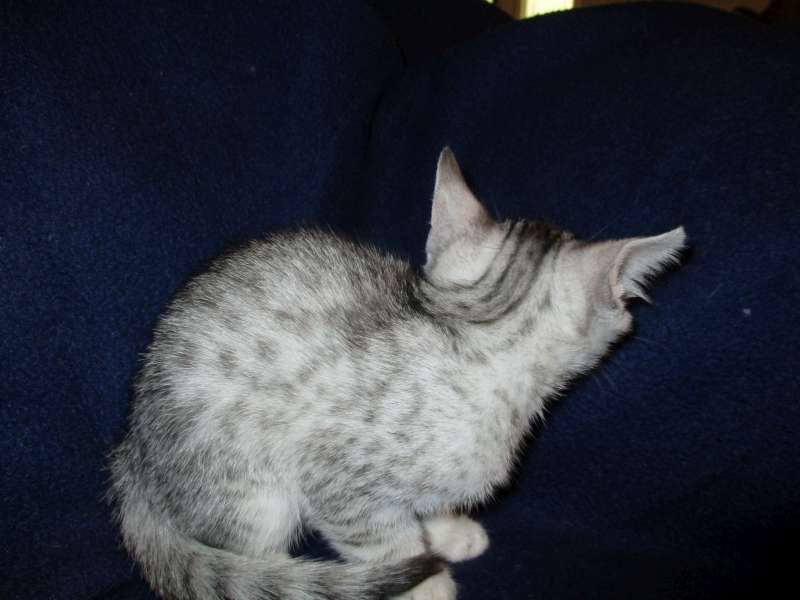 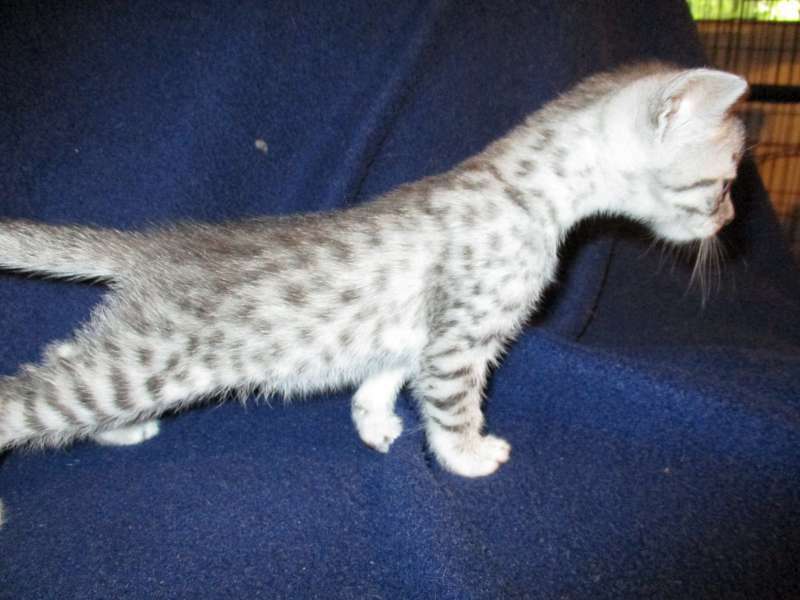 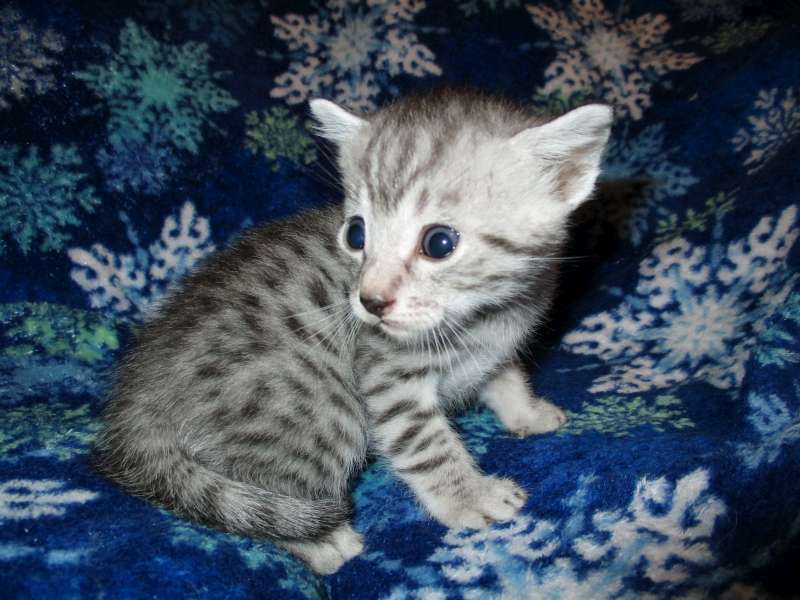 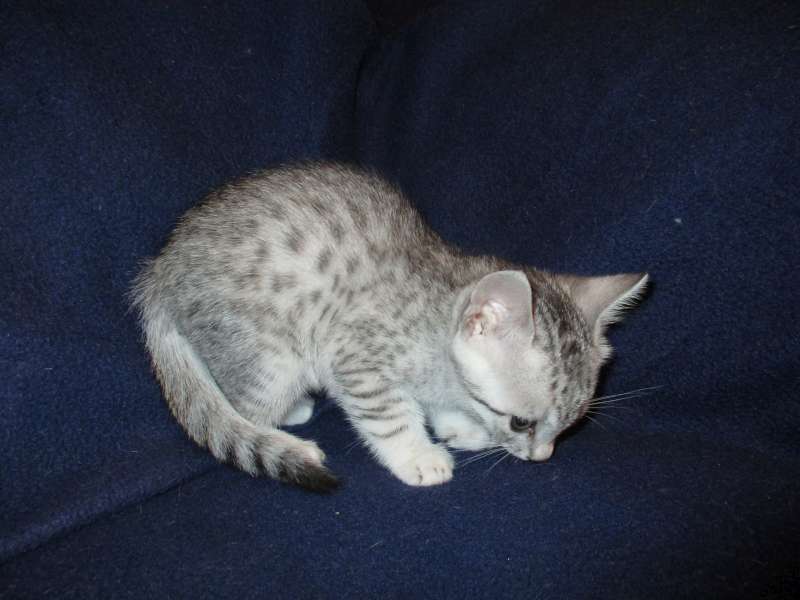 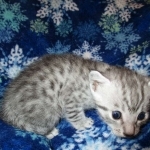 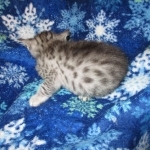 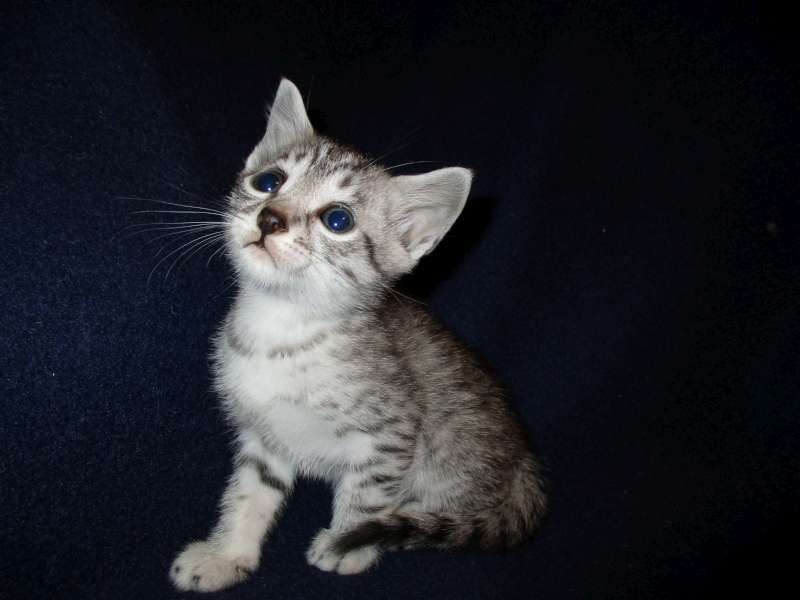 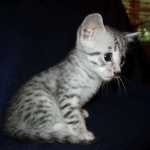 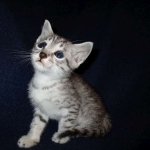 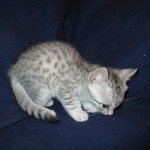 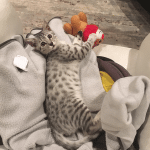 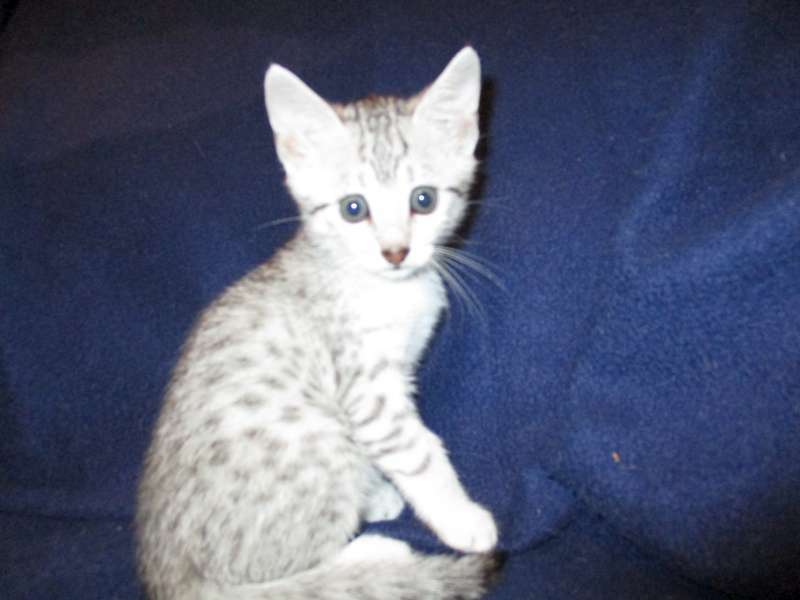 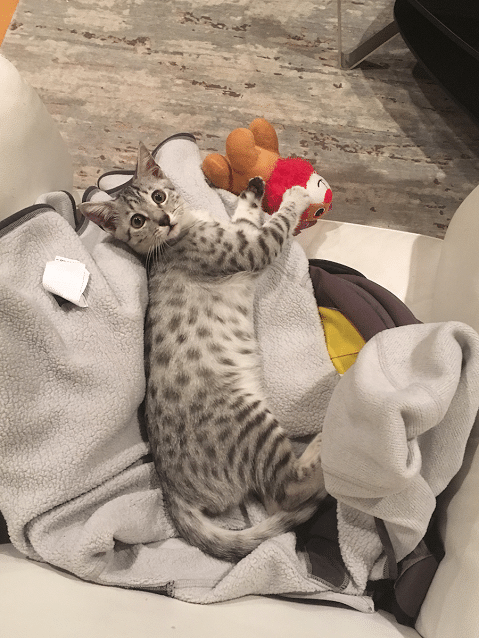 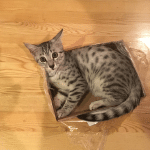 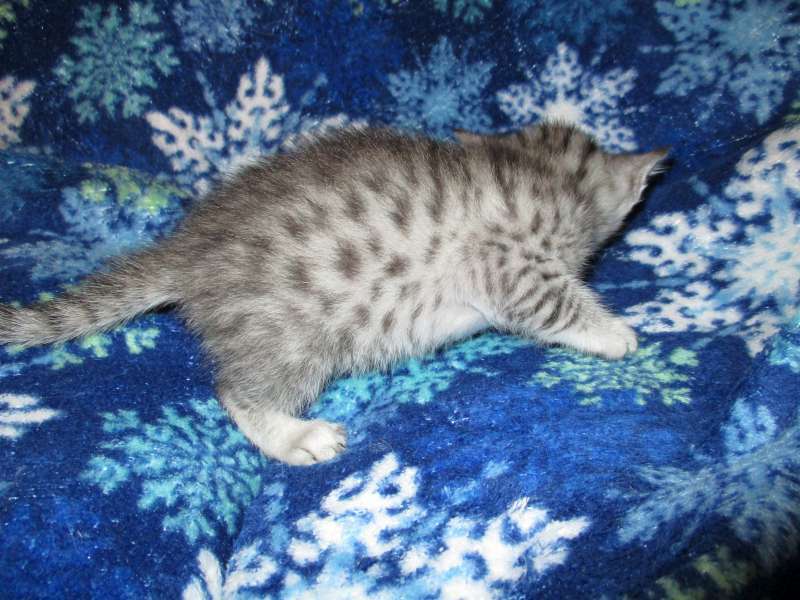 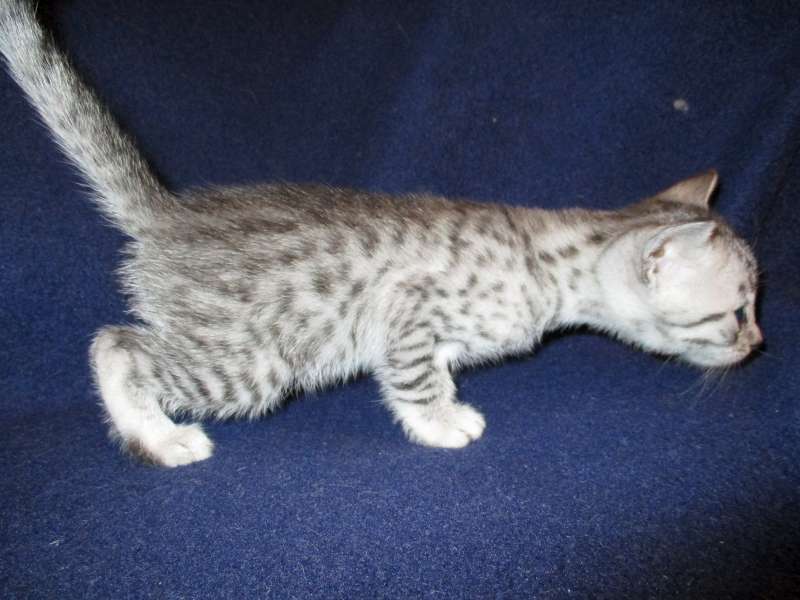 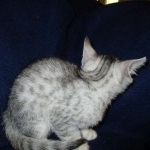 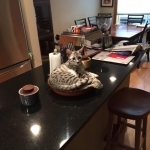 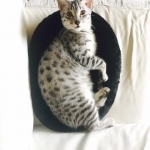 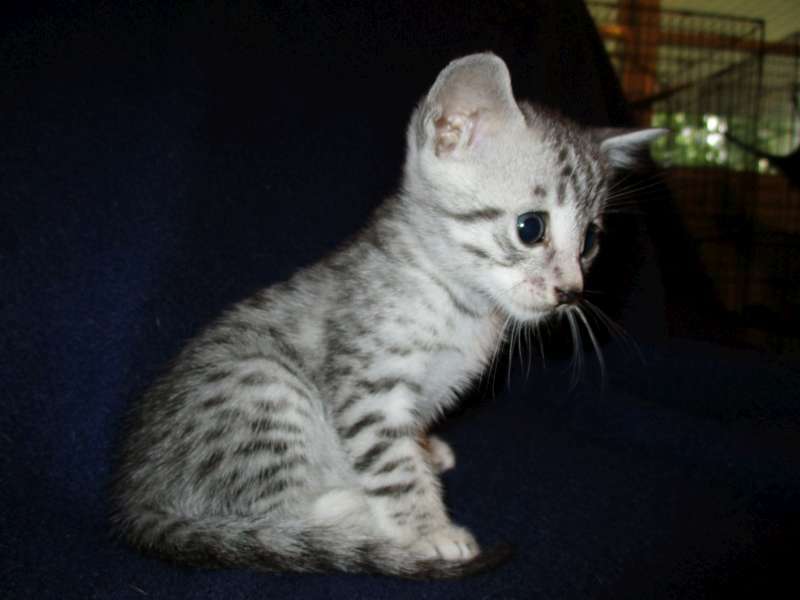 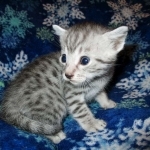 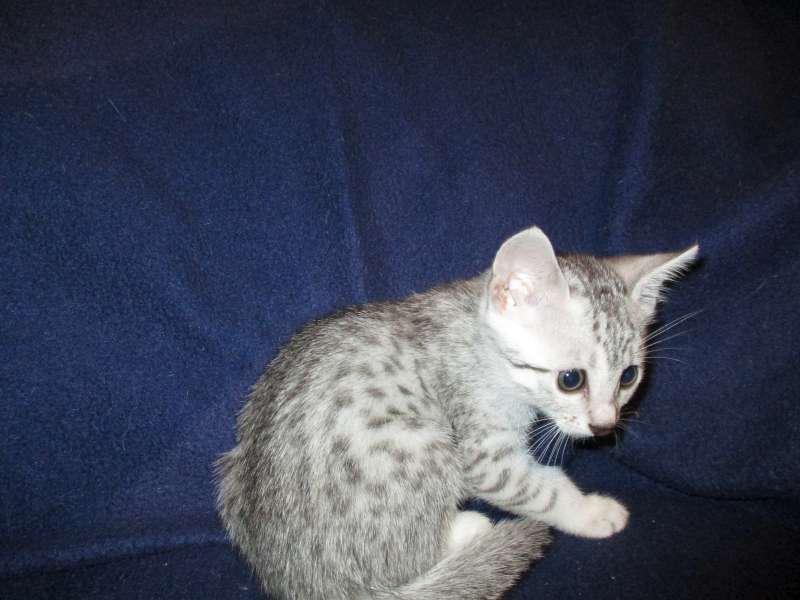 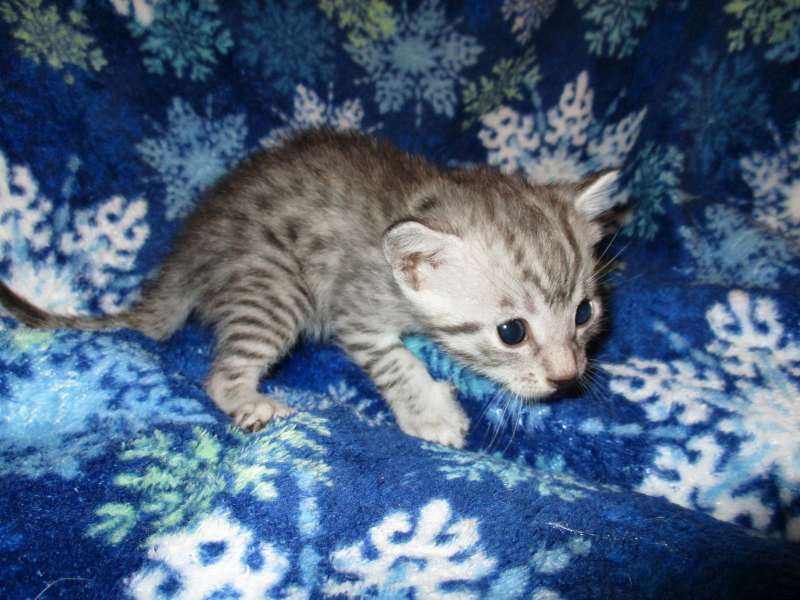 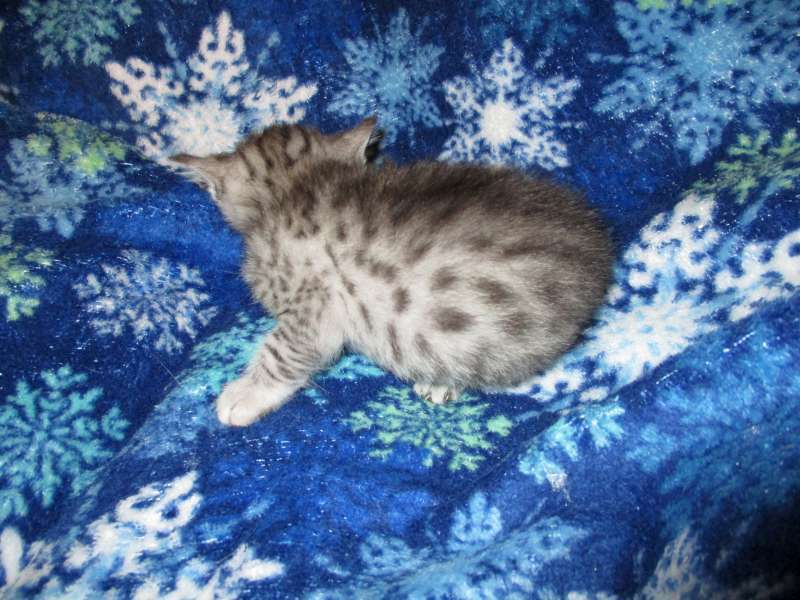 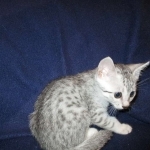 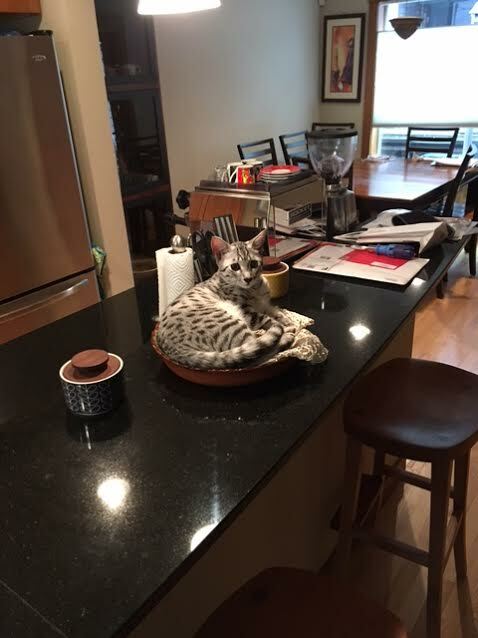 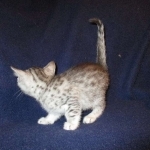 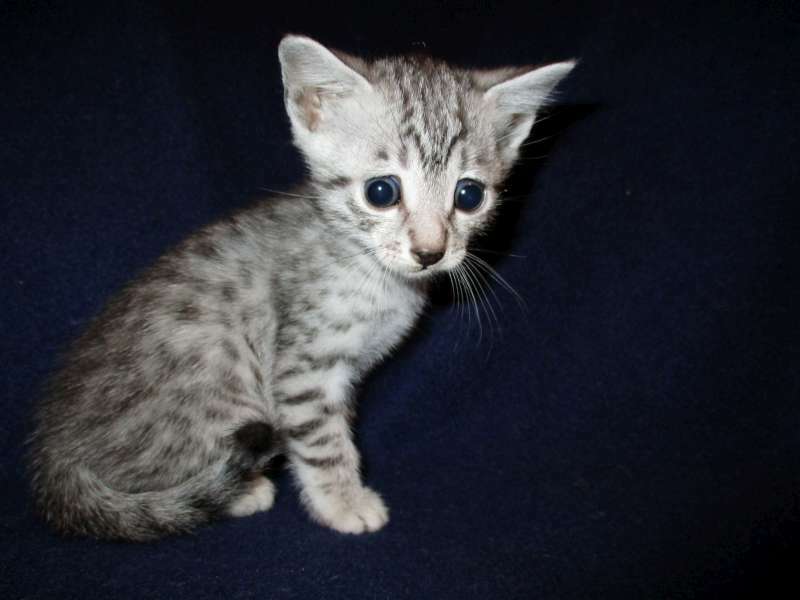 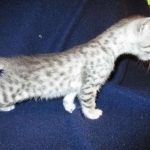 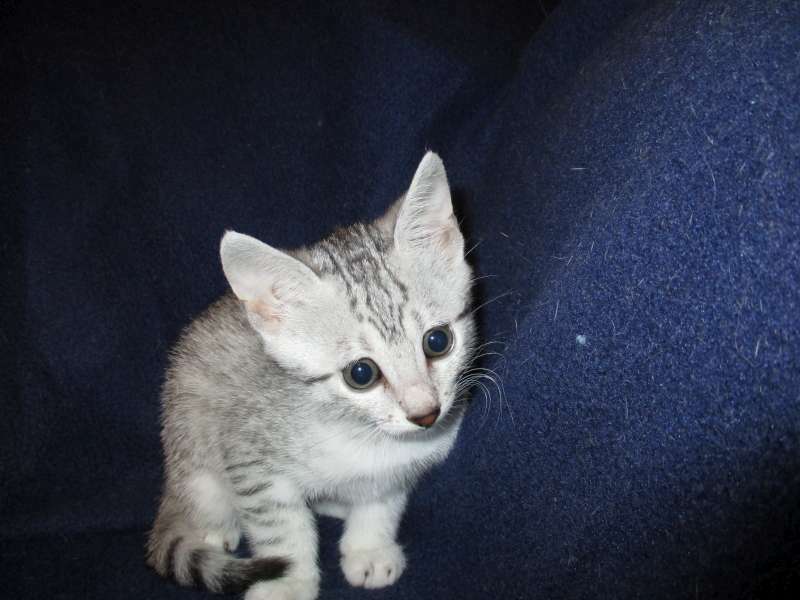 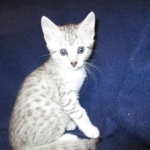 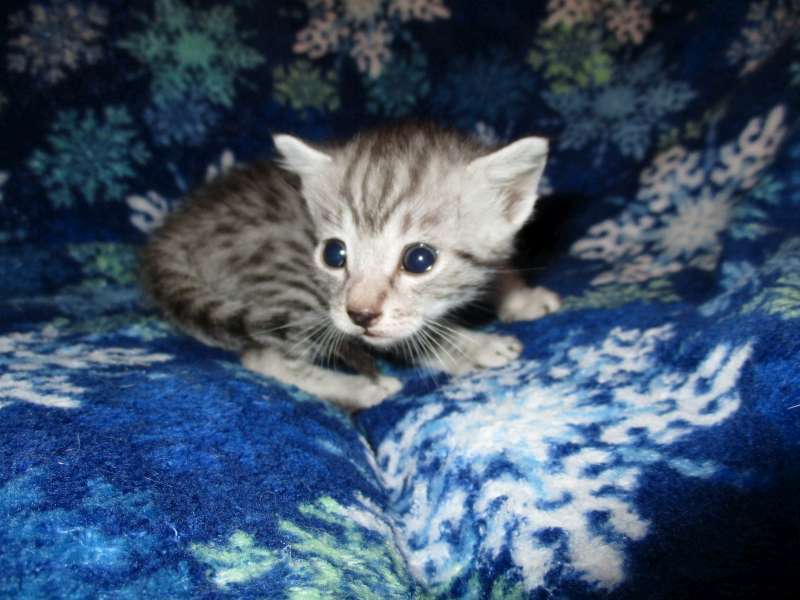 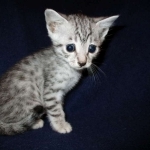 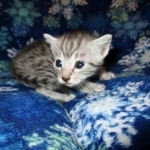 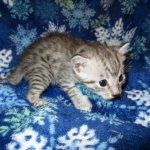 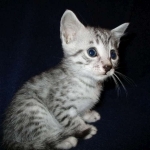 This silver Male Egyptian Mau has wonderful spots and will be a stunning example of his breed. 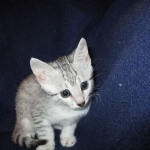 He will be going home to Vera and her son in Washington. 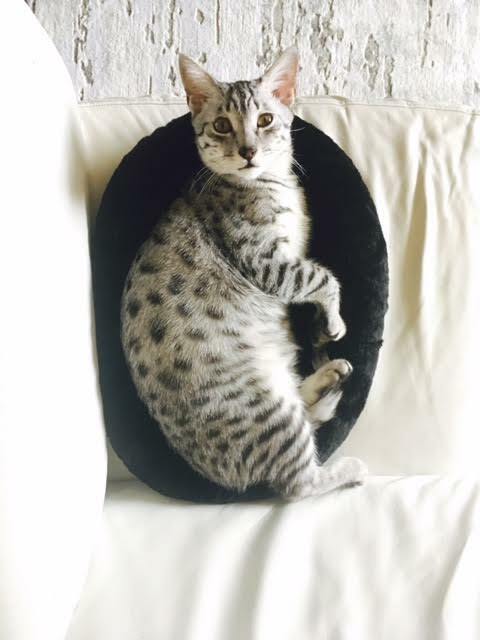 Milo and our family is sending you best wishes for the new year!